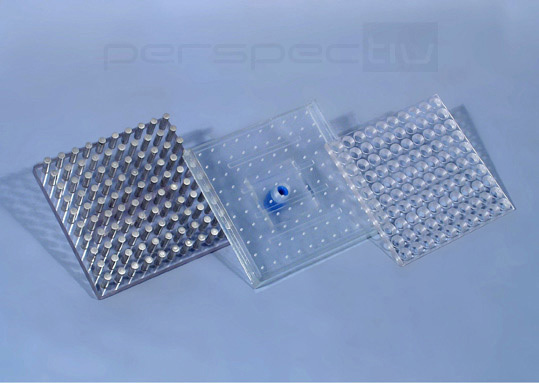 We develop and manufacture tools and equipment for seed-testing laboratories. 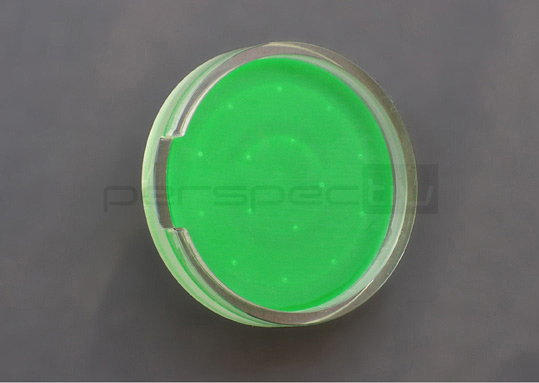 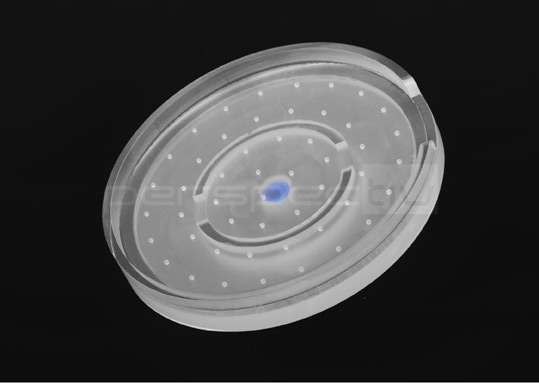 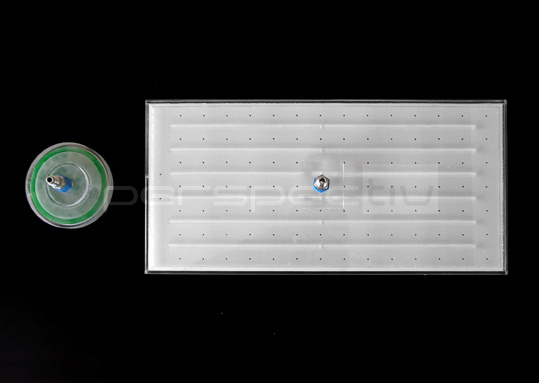 We produce vacuum plates in any desired size, with the specified number of holes and hole diameter for any type of seed, in colors that will contrast best with the seeds' color. 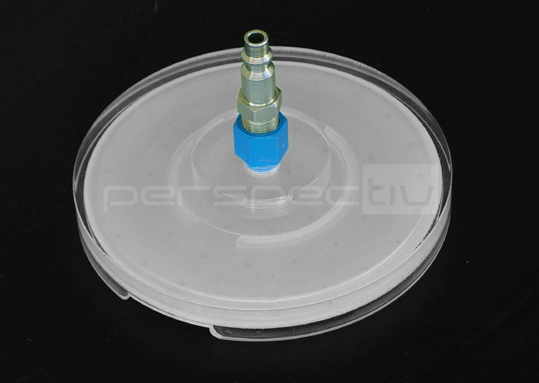 Our vacuum counting heads (vacuum seeder) are fully custom-made. 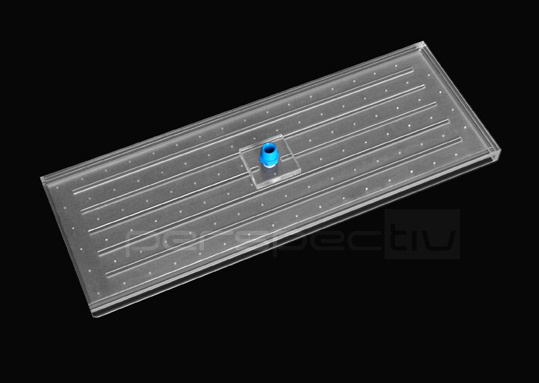 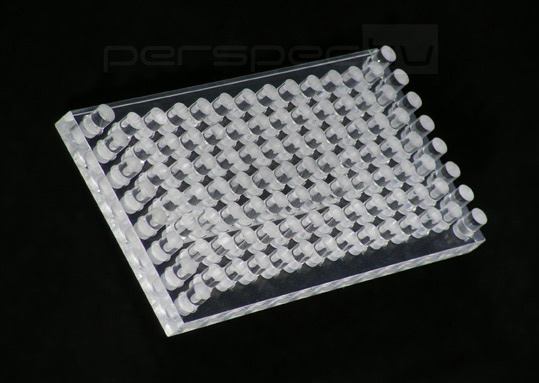 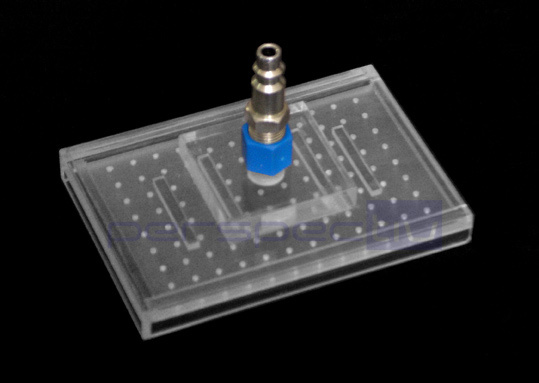 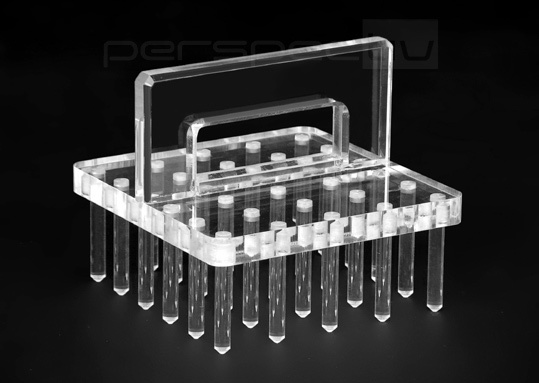 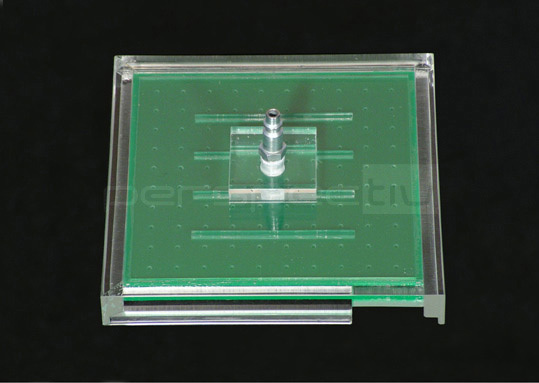 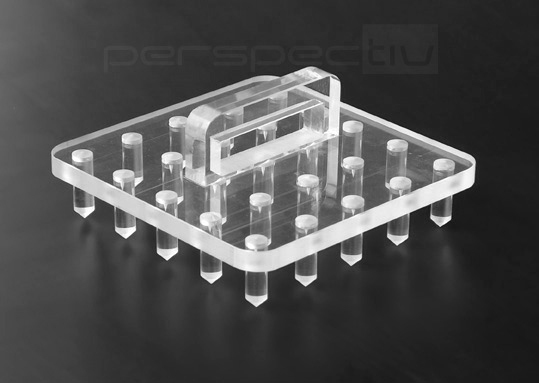 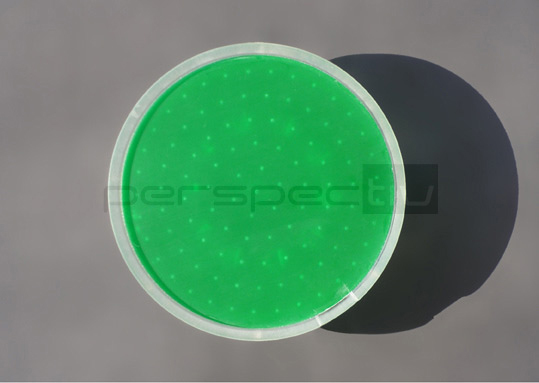 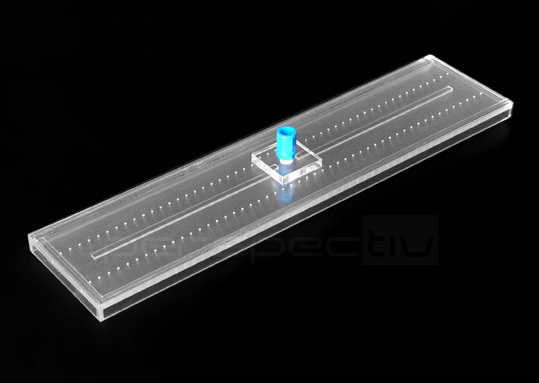 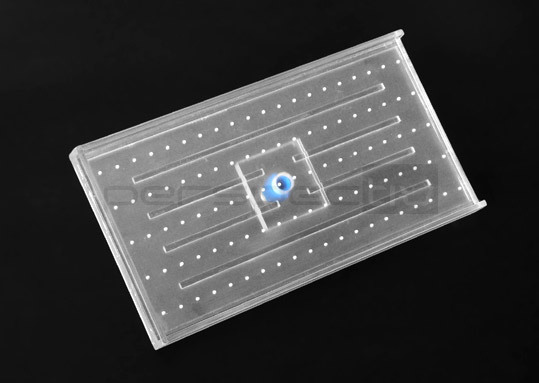 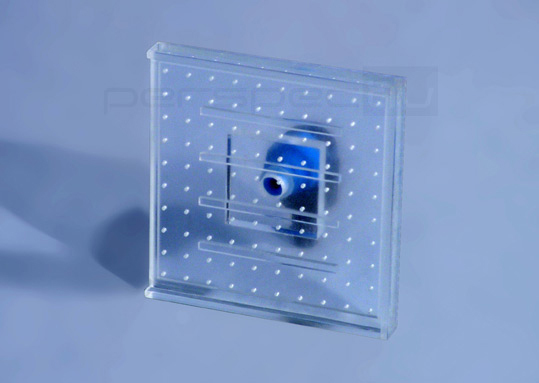 We also produce Plexi-glass plates with pins to make holes in the planting medium when deep sowing is required.